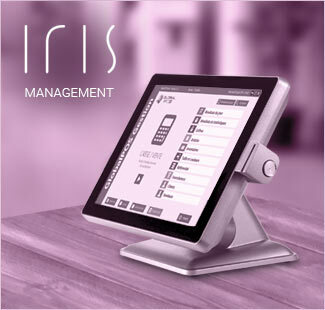 GLOBAL P.O.S ANCHORS ITS POS SOFTWARE SOLUTIONS IN THE REALITY GROUND. 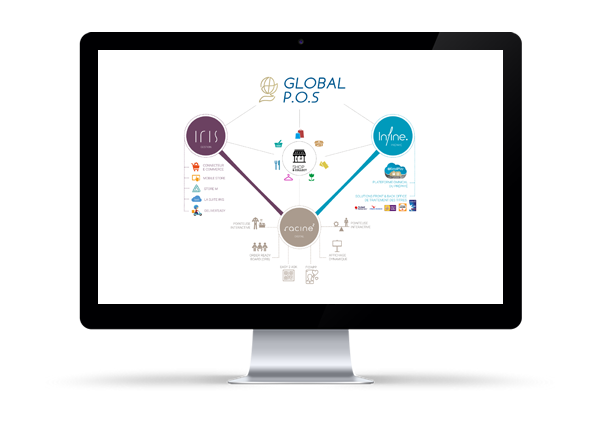 Global P.O.S was born in January, 2004 from the association of POS solution professionals. 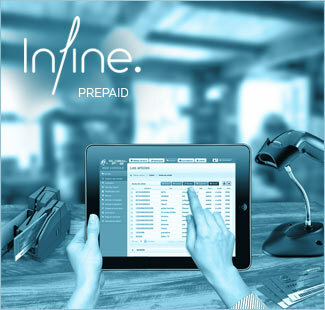 We design trade software allowing the sole traders and the distribution networks to organize effectively their points of sale. 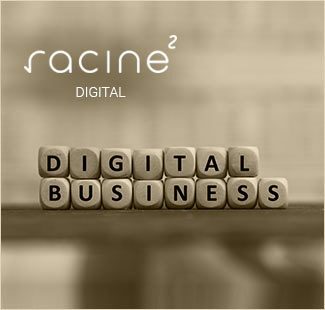 Our 3 brands (IRIS, INFINE and RACINE ²) base themselves on the strategy of optimization of the everyday life of shops. 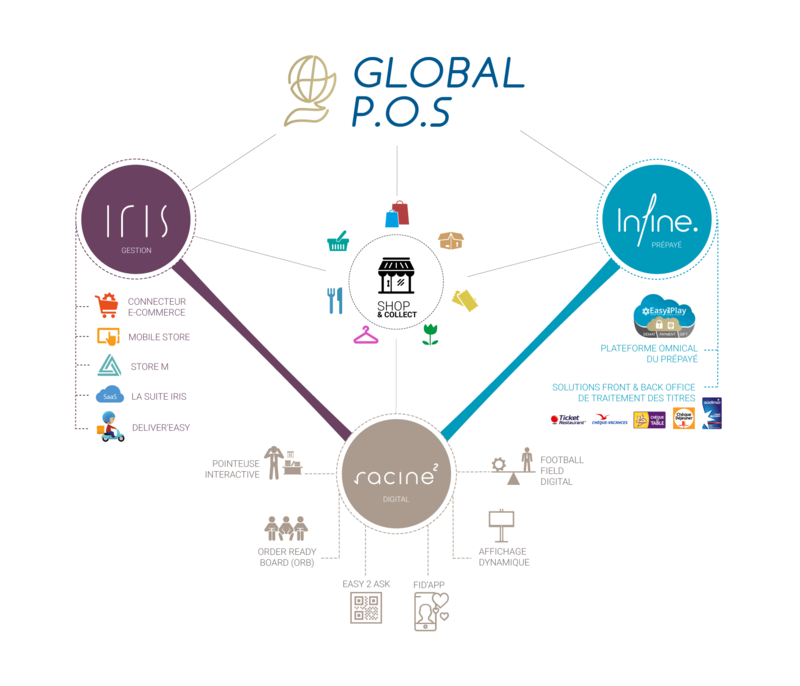 The mutualization of ressources allows Global P.O.S to offer numerous services enriching its two software lines Store M and the IRIS. We accompany them from day to day with software solutions adapted to their needs. At Global P.O.S, we bet on this idea for 3 years. Little by little, we rethought our range and builds a distinguished offer, at the same time rooted in the realities ground, but also resolutely digital. *phygital it is the meeting of the "concrete" (shop) and the digital (customer experience ) around the digital. Two mates who find their balance in their complementarity. The customer experiencec, a well anchored process which gets back us in the fundamental: the customer. To Global P.O.S, the phygital illustrates perfectly our offer, and today retailers are in search of this double expertise.